The Y helps kids value hard work, reach for excellence and enjoy spirited competition. 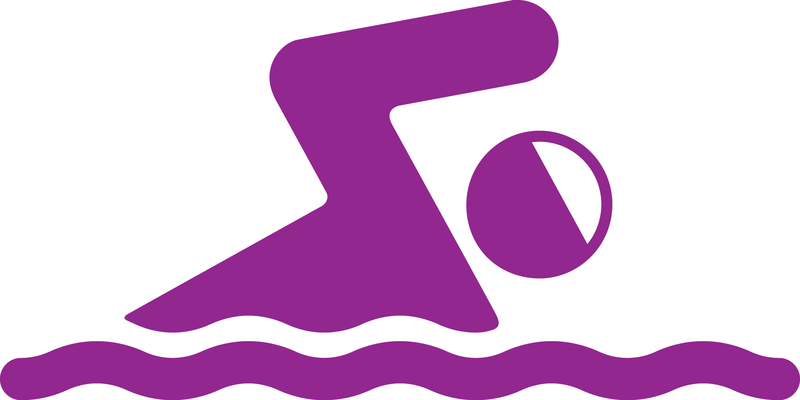 Our Y offers competitive swimming programs for ages 6 to 18 years old. The team gives swimmers of all ages the chance to improve swimming skills while building friendships, developing healthy habits, encouraging sportsmanship, learning a strong work ethic and goal setting that lasts a lifetime. Our Y offers a Winter and Summer swim team. Click here for information on our Spring Swim Camps!